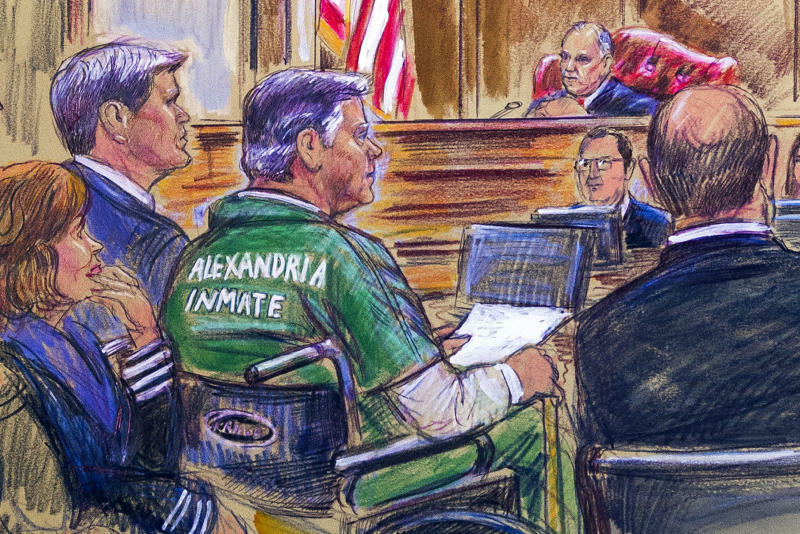 ALEXANDRIA, Va. (AP) — Former Trump campaign chairman Paul Manafort was sentenced Thursday to nearly four years in prison for tax and bank fraud related to his work advising Ukrainian politicians, much less than what was called for under sentencing guidelines. Defense lawyers had argued that Manafort would never have been charged if it were not for Mueller's probe. 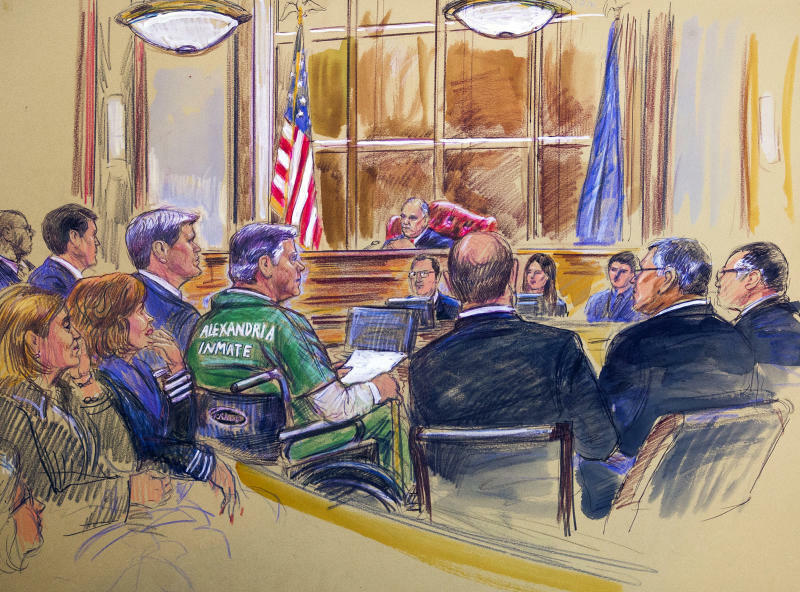 At the outset of the trial, even Ellis agreed with that assessment, suggesting Manafort was being prosecuted only to pressure him to "sing" against Trump. 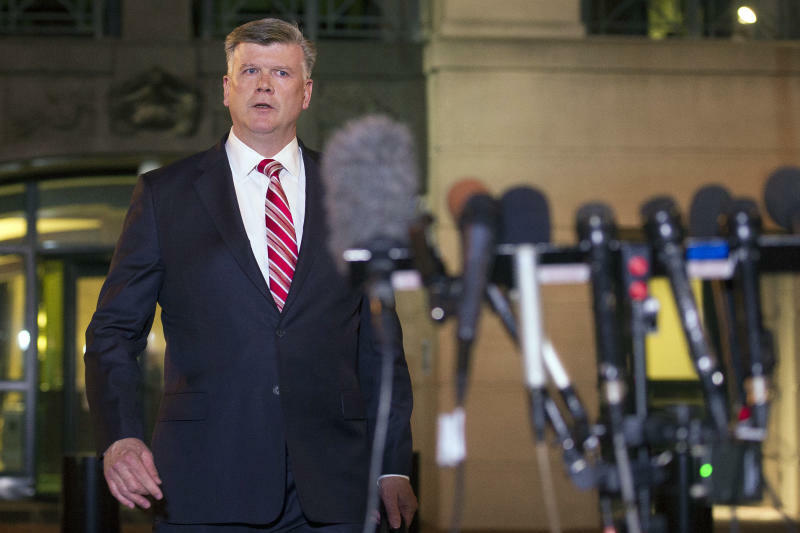 Prosecutors said the Manafort investigation preceded Mueller's appointment. Trump attorney Rudy Giuliani echoed the defense argument Thursday night, saying: "I feel terrible about the way Manafort has been treated to this point. I think it's not American to keep a man in solitary confinement to try to crack him." Giuliani said he hadn't spoken to the president about Manafort's sentence. Associated Press writers Eric Tucker and Jonathan Lemire contributed to this report.